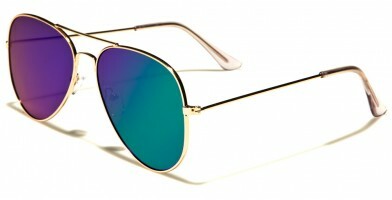 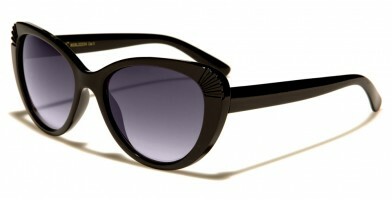 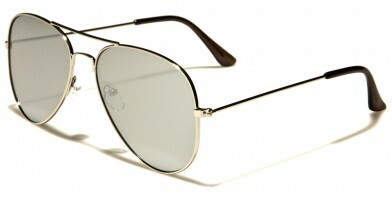 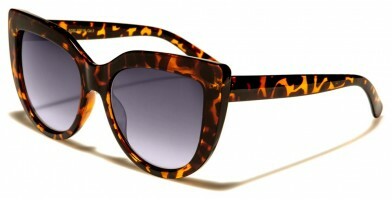 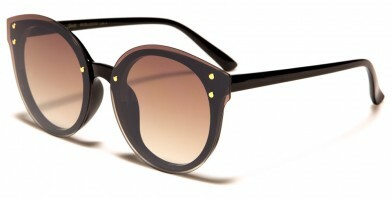 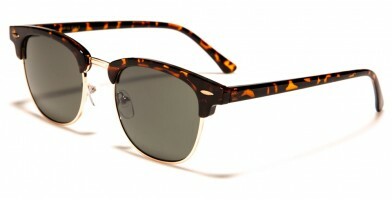 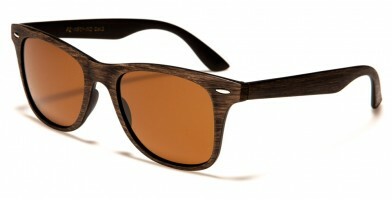 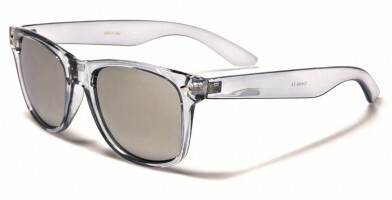 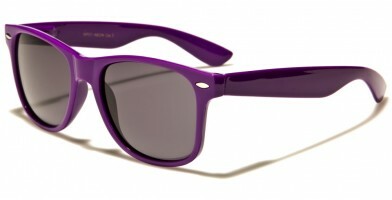 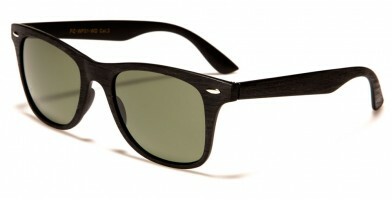 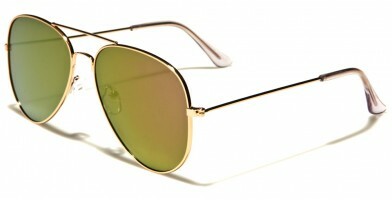 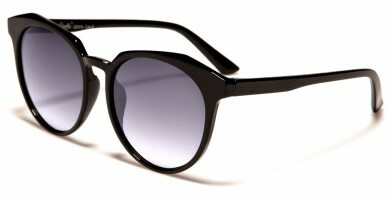 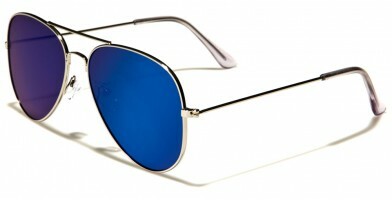 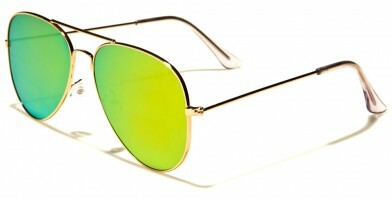 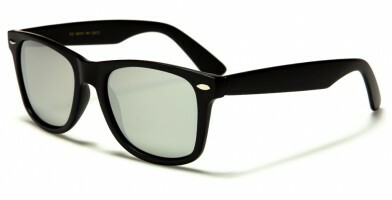 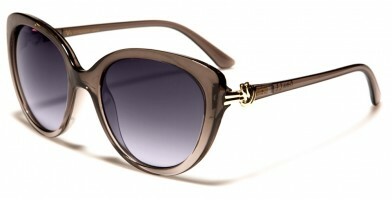 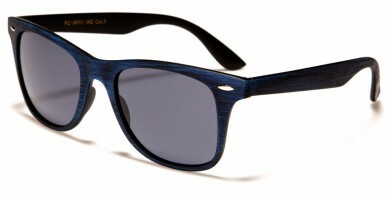 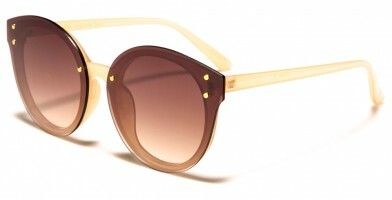 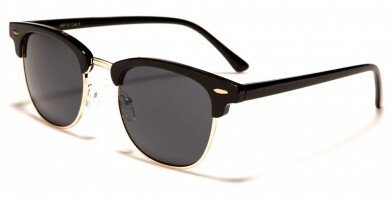 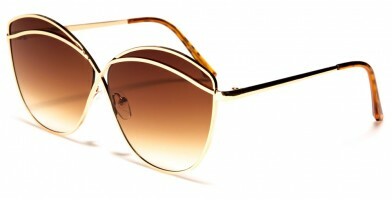 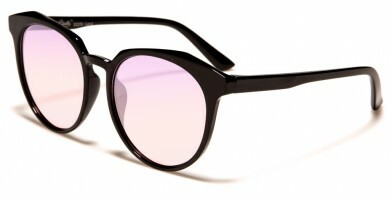 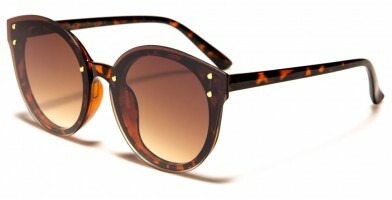 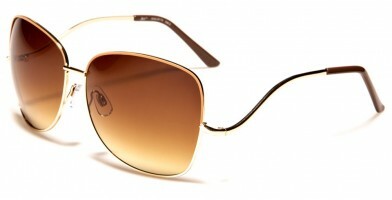 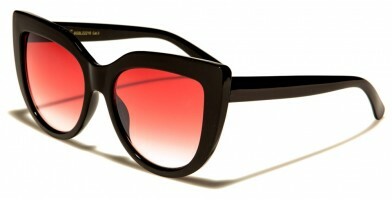 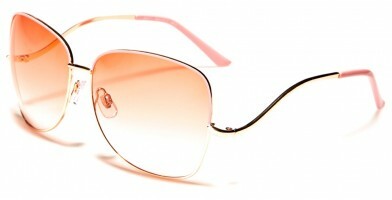 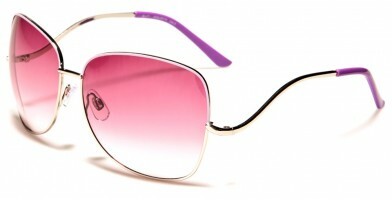 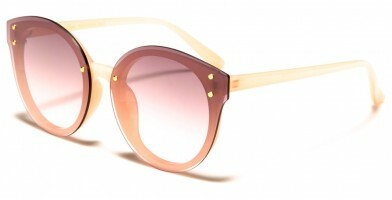 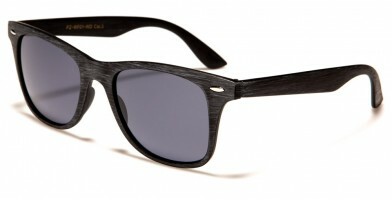 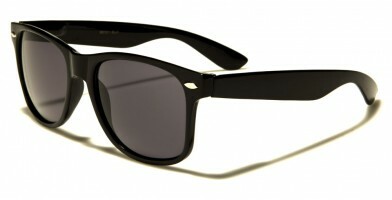 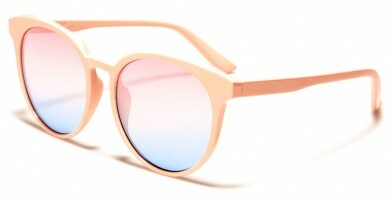 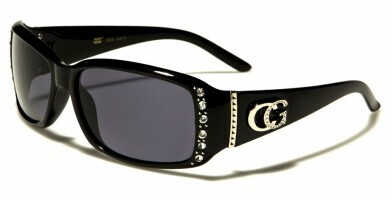 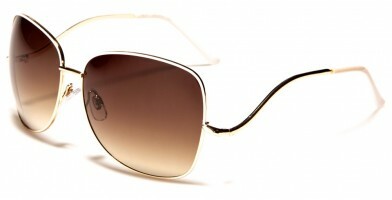 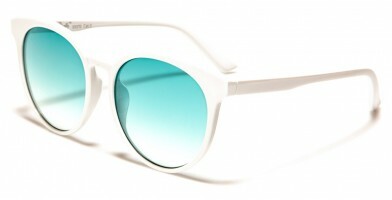 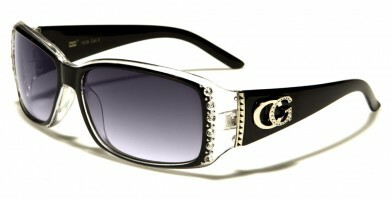 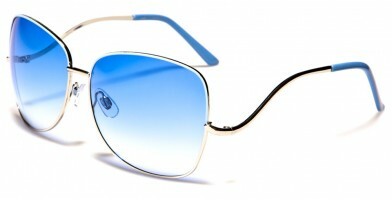 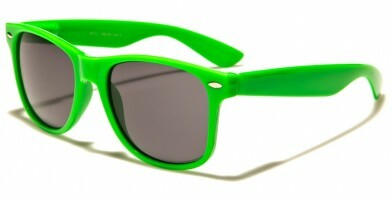 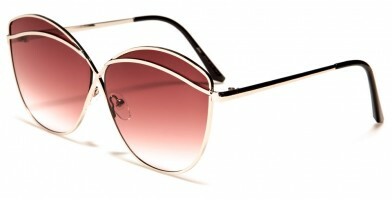 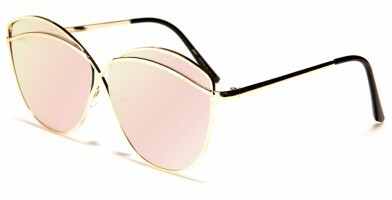 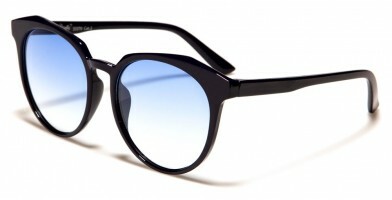 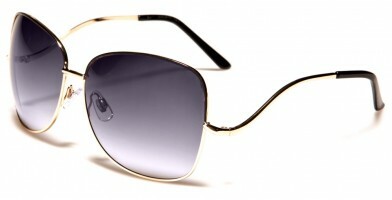 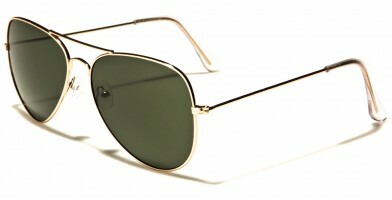 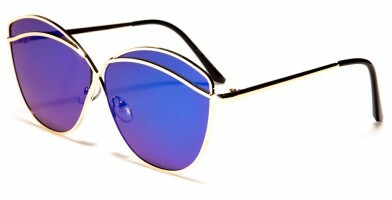 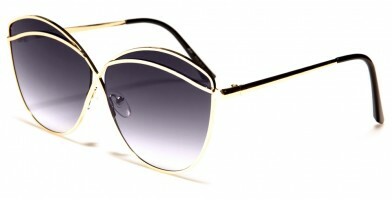 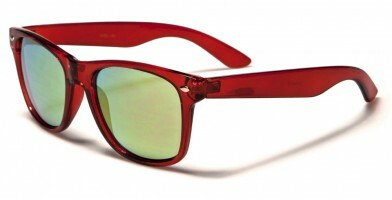 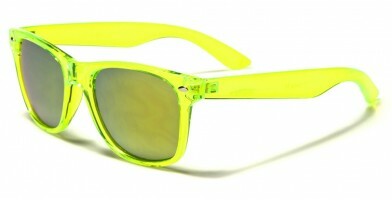 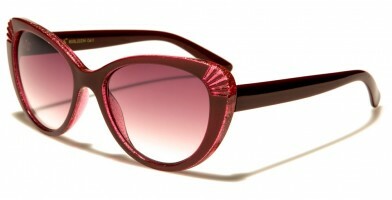 Olympic Eyewear carries hundreds of wholesale women sunglasses styles in stock. These wholesale designer sunglasses are perfect for retailer stores, boutiques, sporting-goods establishments and other types of shops that feature sunglasses seasonally or year-round. 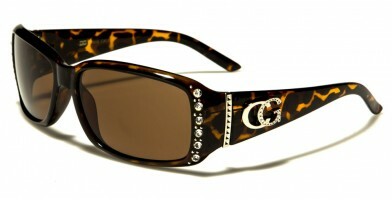 With a stunning selection of styles, Olympic Eyewear offers the latest, hottest fashion trends by the dozen, including classic sunglasses, novelty styles, oversized celebrity glasses and delicate vintage looks. 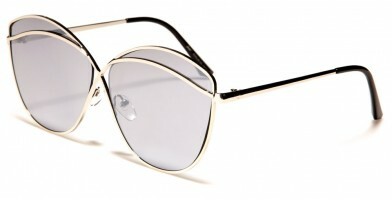 Whether women are looking for classic Audrey Hepburn black shades or more colorful sunglasses, Olympic Eyewear's selection of wholesale sunglasses is bound to fit the needs of women everywhere.